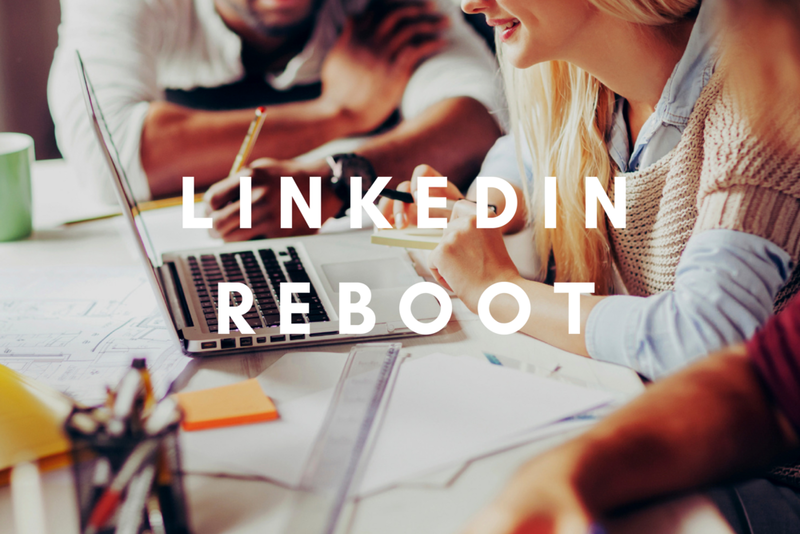 Welcome to The Reboot Group, a career and business consultancy that creates powerful professional identities that help you shine. For Career Development. Create a compelling LinkedIn profile that gets discovered, gets you hired and elevates your professional brand. For Business Growth. Tell a better brand story for your business and win clients, grow your influence and communicate your value.